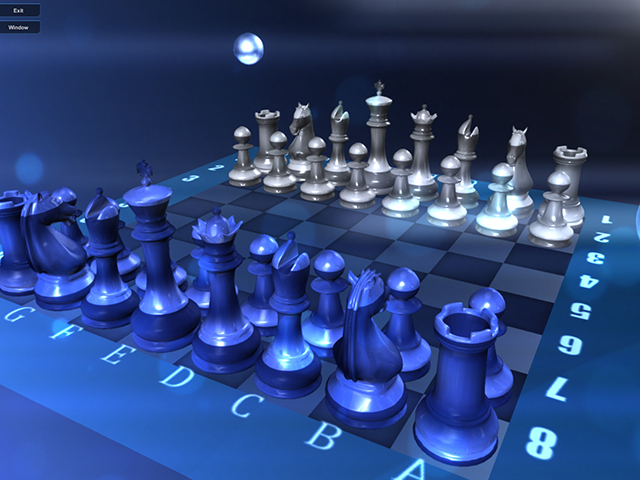 Chess game with enhanced AI in 3D environment. Main feature - smart artificial intellect, which can give you hard work! For experienced players - chess machine Crafty, whicj have much rewards! Smart AI with 6 levels compute strength. 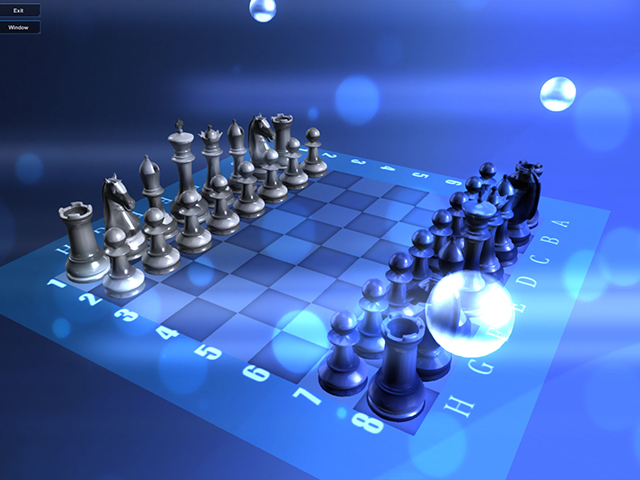 Full 3D desk and chess.